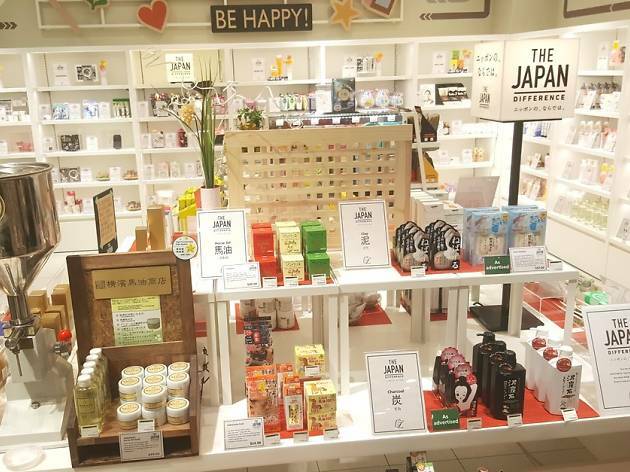 Here's another store to browse during lunchtime, if you work around Suntec City that is. 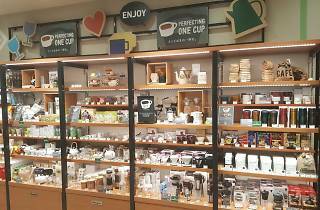 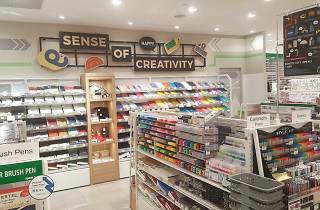 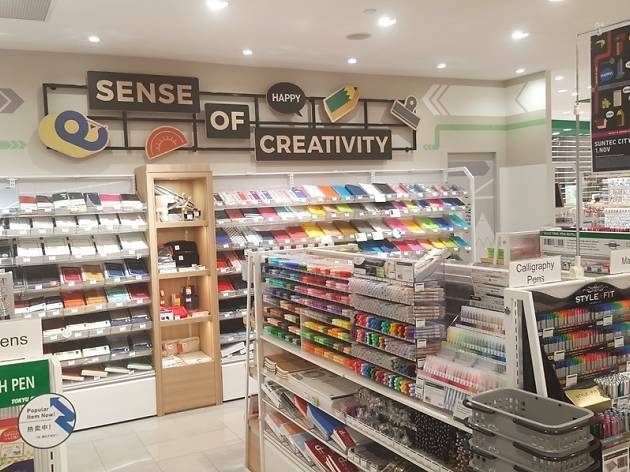 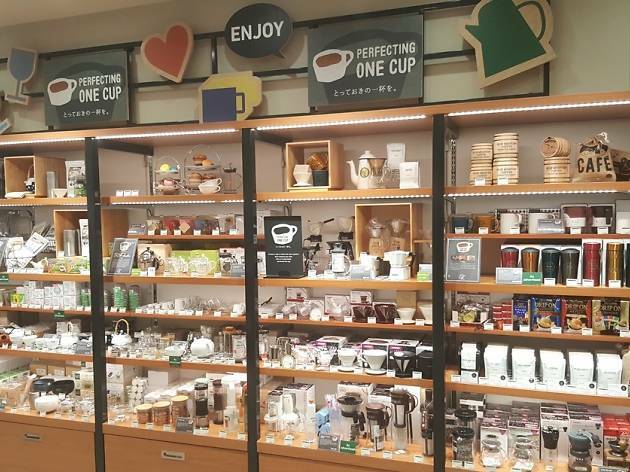 Tokyu Hands' third outlet features a wide range of stationery – think walls of paper, shelves of writing implements and stacks of notebooks – cute kitchenware, and a dedicated shelf of tea and coffee paraphernalia. 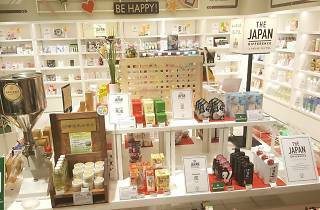 In addition to the usual makeup, skincare and cosmetic products, there’s also a counter featuring beauty products made in Japan, sorted according to ingredients such as horse oil, charcoal and persimmon juice.